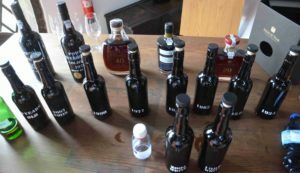 Started in 2015, the Roskilde Port Wine Fair has already established itself as a yearly highlight for all Danish (and Swedish) port lovers. 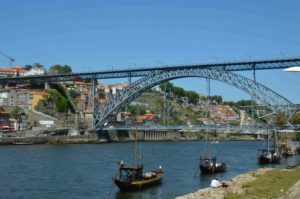 The Fair offers a wide range of port wines in all categories, from both large, well known producers, as well as small family owned Quintas. There is always something new to discover. 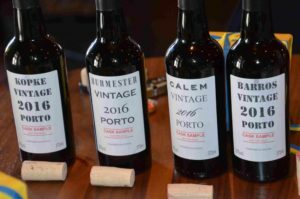 As usual we focused on the Vintage Ports and there were plenty! 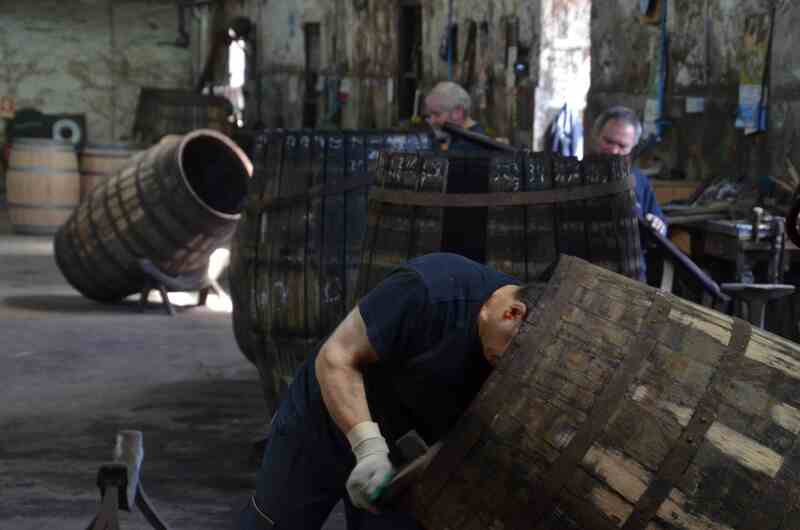 We tried about 60 different Vintage Ports, all with tasting notes know available here on the web site. The latest released Vintage, the magnificent 2016, was well represented. 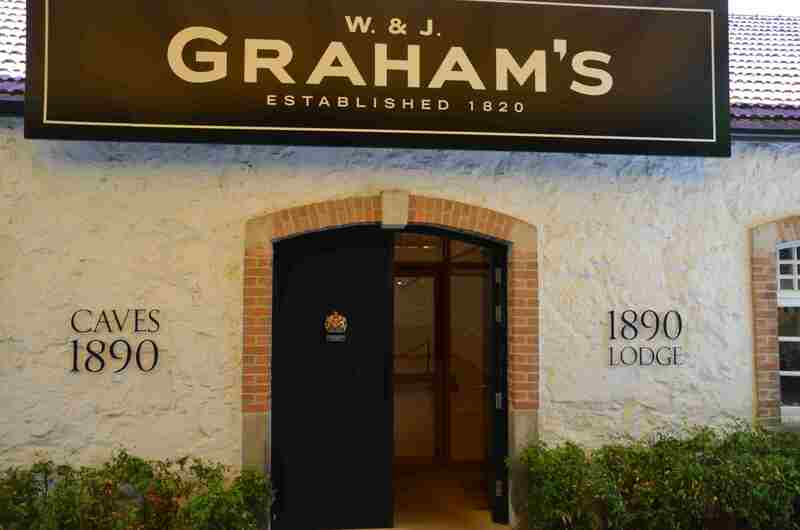 The Vintage is still too young to fully appreciate but the power and balance in these wines are very good and there is good reason for all the positive remarks the Vintage has received after the release. 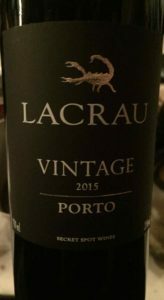 Vintage 2015 must not be forgotten, it is also a very good Vintage and some producers actually made better Vintage Port in 2015 than 2016. 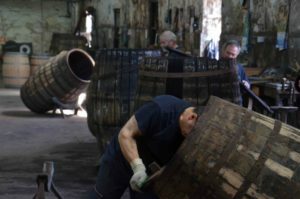 The interesting thing is that 2017 is already spoken of as a very good Vintage and we got to taste a promising cask sample from Quinta do Pego. We look forward to see the declarations of Vintage 2017 coming over the next couple of months. 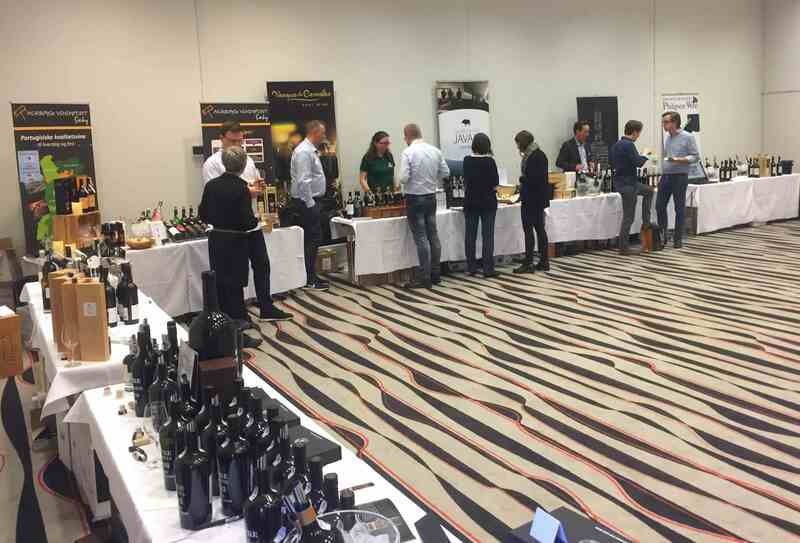 We would like to thank all the importers, representatives from Portugal and the arrangers of the Fair for a wonderful afternoon. 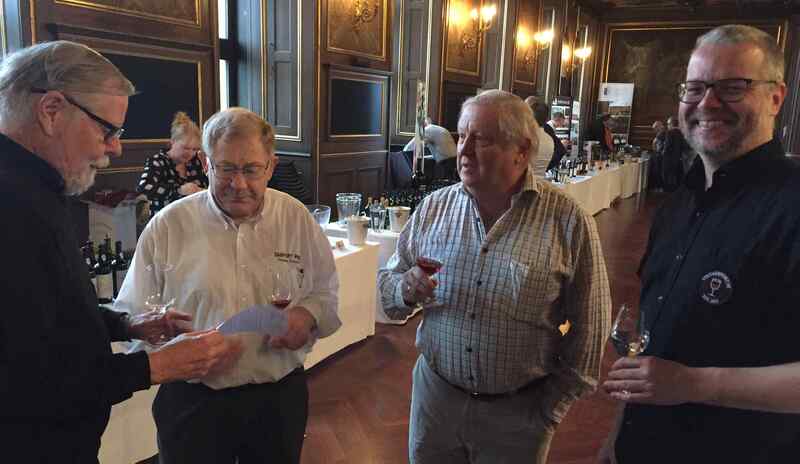 This entry was posted in Wine tasting and tagged 2016, 2017, Port Wine Fair, Roskilde on March 14, 2019 by Stefan. It was with great expectations we went to this year’s Festival in Copenhagen. Not only because we were looking forward to taste some 2016 Vintage Ports, the latest generally declared Vintage, but also to learn more about the Colheitas from Andresen in a special tasting with the owner of Andresen, Carlos Flores dos Santos and their wine maker Alvaro van Zeller. 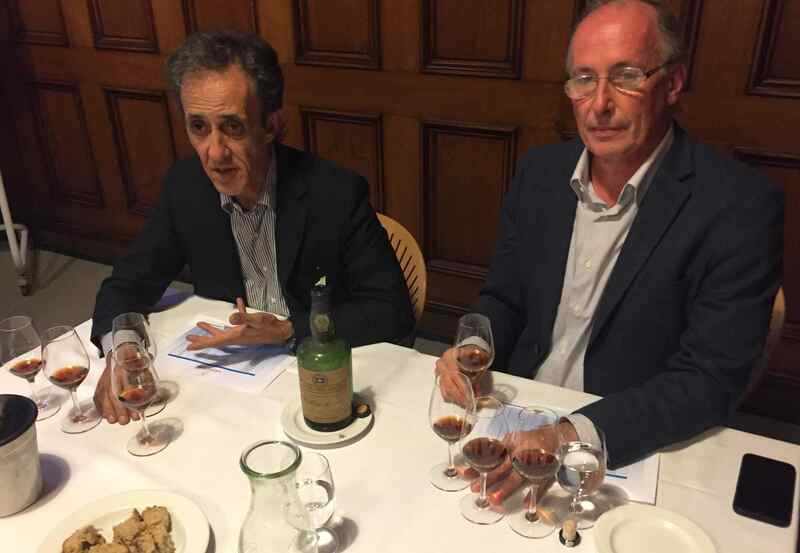 Andresen are producing both Colheita and Vintage Ports, but according to Carlos they have always considered themselves of being a Tawny and Colheita house. 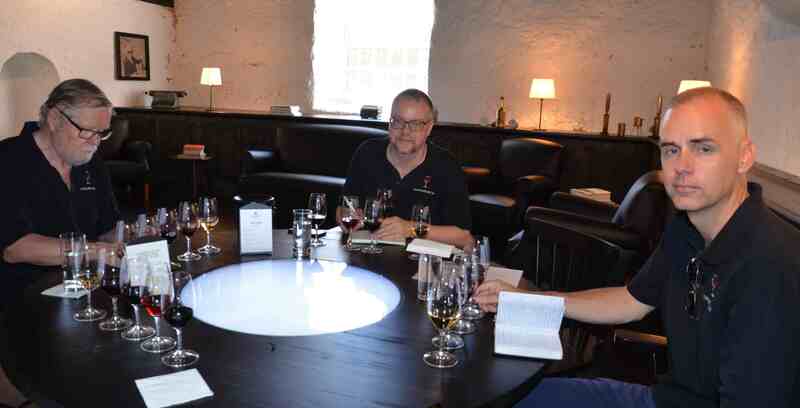 After participating in this tasting we can understand why. 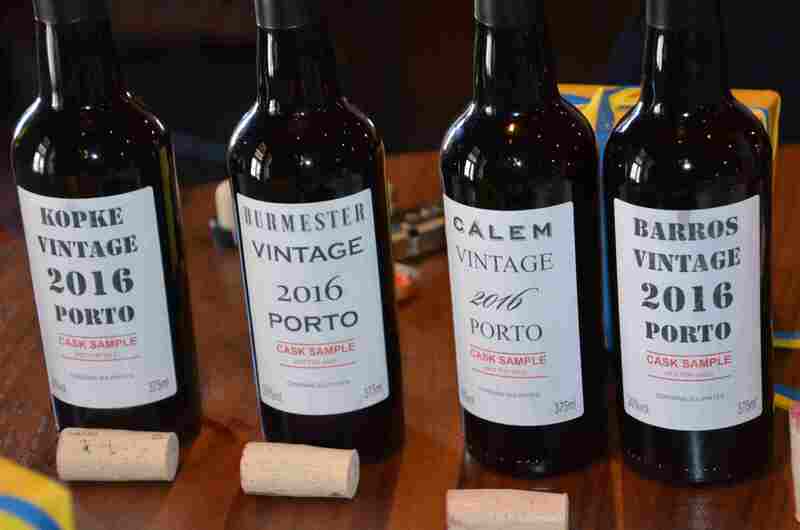 Vintage Port lovers as we are, we have of course tasted many of their Vintage Ports, and even if they are good they are not competing with the best in that category. 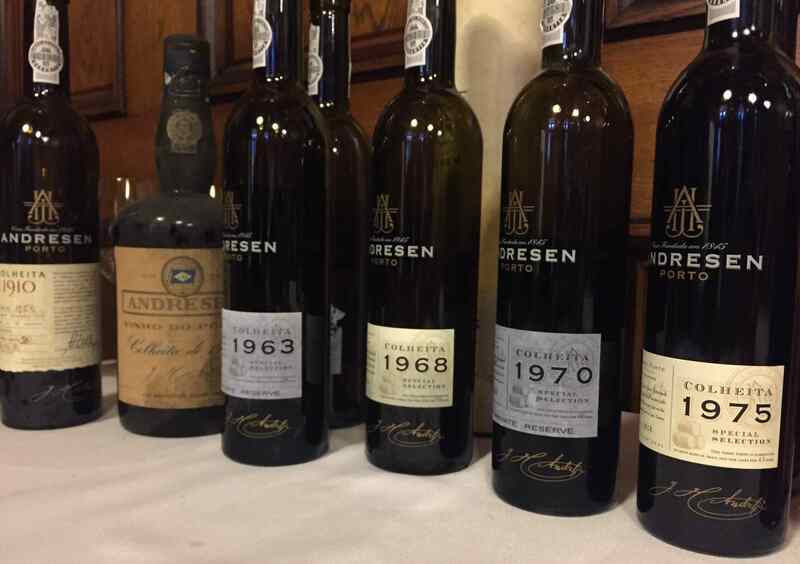 Their Colheitas on the other hand are indeed very good and in this tasting we got the chance to taste two Colheitas from each decade all the way back to the 1960’s, and on top of that two older fantastic Colheitas. 1937 Colheita bottled already in 1980, meaning it had about the same time in wood as on bottle. 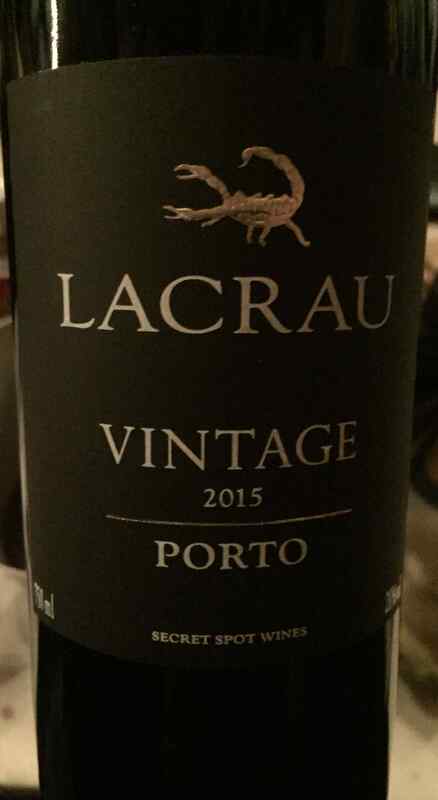 This was a great wine, showing elegancy, complexity and a quite light body, but with a long lovely finish. 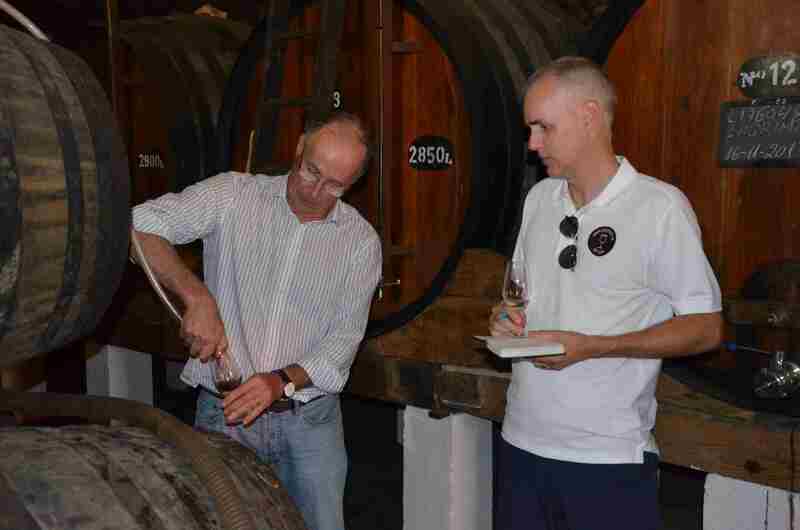 The last wine was more recently bottled Colheita 1910; actually it was bottled when 100 years old in 2010. This wine has an enormous concentration and a fat lovely aftertaste which never seems to end. Indeed a top quality Colheita! In the open tasting we focused on the Vintage Ports and we found some interesting new producers we never got the chance to taste before. Dona Otilia, Martha’s, Boeira and Lacrau were new to us and we also tasted Quinta da Oliveirinha from Alves de Sousa for the first time. The latest Vintage 2016 was quite well represented and some of them are very impressive, we especially liked Sandeman and Dow’s but there were others that also impressed on us like Churchill, Kopke, Barros and Quinta da Romaneira. Even if 2016 is generally declared and 2015 is not there are for sure some really good wines made from 2015 as well. 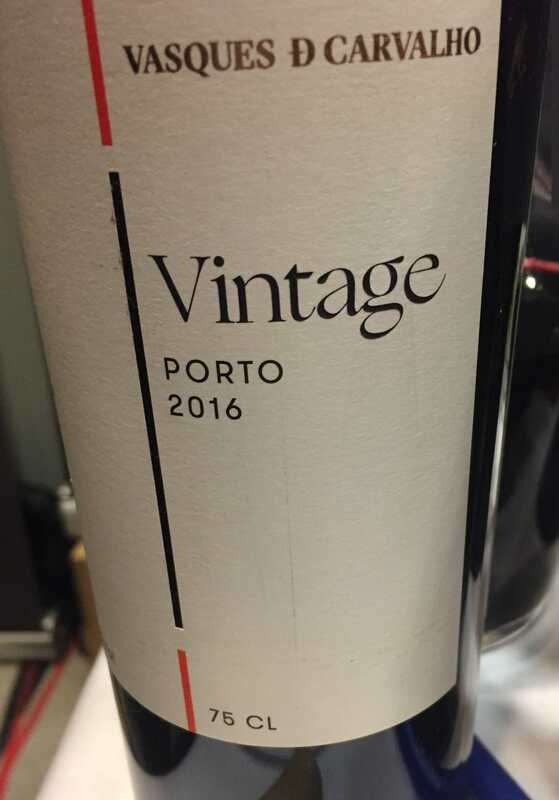 One that we have been very impressed by since we tasted it the first time last year is Niepoort Vintage Port 2015, and once again it shows that the best from 2015 can match many of the 2016 Vintage Ports. Overall this year’s Festival shows that port wine is more popular than ever in Denmark. 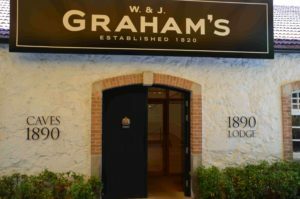 There is a huge assortment of all kinds of port available from many devoted and passionate importers, many of them with great knowledge of Port in general and there is always something new to learn when talking to them over a glass of port. So a big thanks to all of you for all the generosity, both with wine and knowledge. We are also of course sending our compliments to Mr. Henrik Oldenburg for the great arrangements. 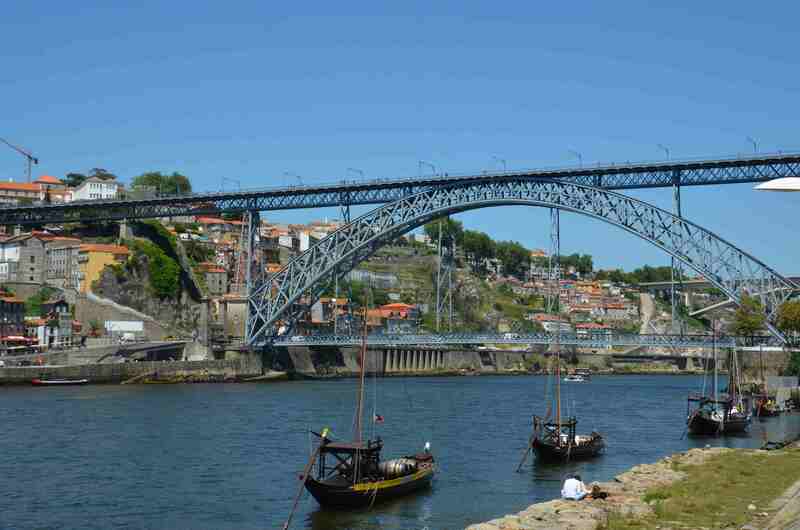 This is indeed one of the highlights on the year for port lovers like us. 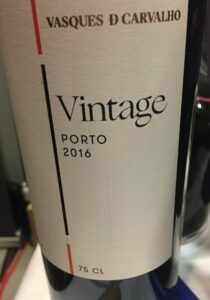 This entry was posted in Tasted Vintage Port and tagged 2016, 2016 Vintage Port, Alvaro van Zeller, Carlos Flores dos Santos, Henrik Oldenburg, Port Wine Festival on November 17, 2018 by Stefan.